Want to take part in one of our competitions or just download an activity to keep the kids entertained? Then you're in the right place. 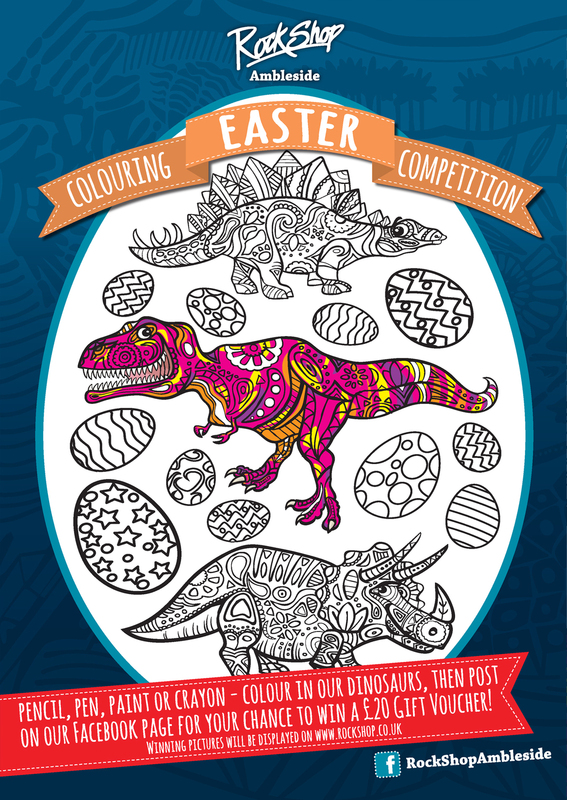 Our Easter 2016 colouring in competition is now closed... But if you want to express your creativity why not download and colour it in for fun? Pencil, pen, paint or crayon - download the picture & colour it in. Why not take a picture and upload it to our facebook page?